Make way to the King of YouTube! PSY has dominated YouTube with his 2012 sensational hit, “Oppa Gangnam Style” which to date has reached over 2.15 billion views in a span of two years. When the music video came out 2 years ago, it pretty much owned the entire 2012 as it became the first music video in history to reach the 1 billion view mark on YouTube in December 2012. The video is so sensational and it has been viewed so many times that it ‘broke’ YouTube’s view counter, making the video the very first ever video to break the reach of a 32-bit integer, thus, prompting the company to rewrite its software to handle larger numbers. 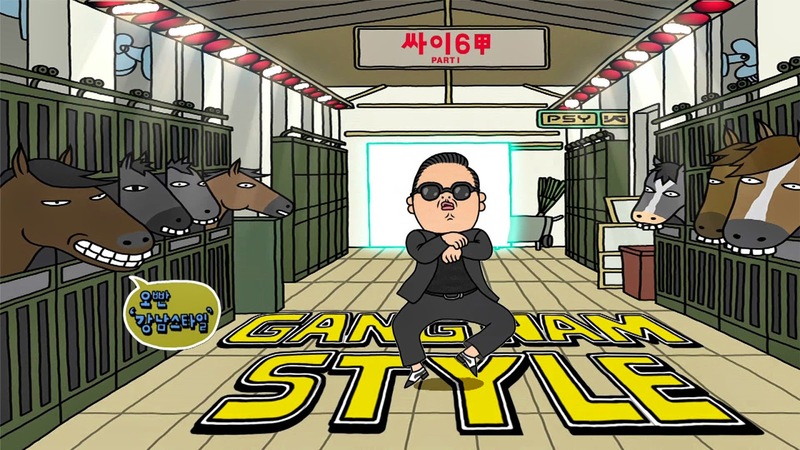 With its catchy music beat and unique horse-riding dance style, “Gangnam Style” has strongly influenced popular culture worldwide and was even recognized by the Guinness World Records as the most "liked" video on YouTube. So, congratulations to PSY. Let’s see if anyone can beat that! Here's the official music video of "Oppa Gangnam Style"
In the meantime, let’s see the other music videos that also boast high views after “Gangnam Style”.